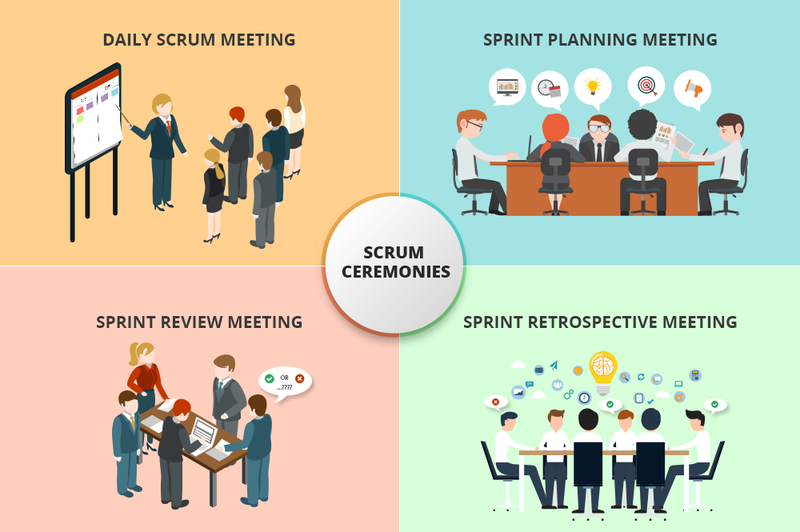 Meetings or "ceremonies" are an important part of agile development. They help to broadcast information to all team member, Bring common goal and vision, Share team progress appropriately. Every project has two elements. The process aspect : The activities you perform to keep the content work on track, such as updating Gantt charts and writing status reports. Product backlog refinement or grooming.